Please check back frequently,as we are working on upcoming auctions. 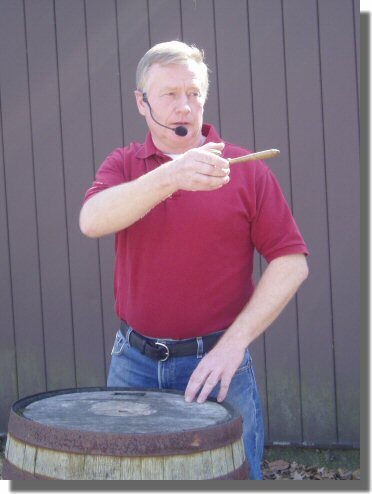 Photo(s): Randy DeWees Auctioneer and Certified Estate Specialist. 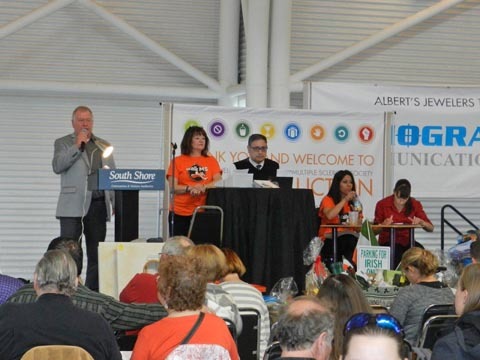 MS Benefit Auction Totals $181,000! WE HAVE AN A-PLUS RATING WITH THE BETTER BUSINESS BUREAU! Voted best auctioneer in jasper county. Best bid auctions was voted by readers choice-Best auction company in Jasper County, Three years in a row! Best Bid auctions will be holding their annual spring consignment auction on Sat. May 4th 2019 at the Jasper Co. Fairgrounds in Rensselaer In.47978. We offer fair commission rates and widespread advertising. To consign contact us at randydewees@gmail.com or home 219-866-5605,cell 219-863-2949. Thanks, Randy DeWees, Best Bid Auctions.